Designed by the noted architectural firm Bien & Prince and named in honor of British essayist Thomas Carlyle, the hotel has been a Manhattan landmark for decades. 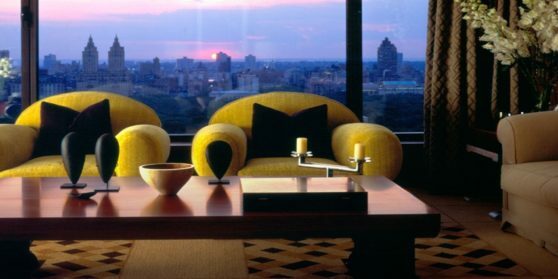 The Carlyle features 188 rooms and suites with stunning views of Central Park and New York, serving an impressive list of guests and visitors. Every American president since Truman has visited, and its rich history includes visiting Royals and heads-of-state — HRH, The Prince of Wales; the late Diana, Princess of Wales; their Majesties, the Kings and Queens of Denmark, Greece, Spain and Sweden have all visited.